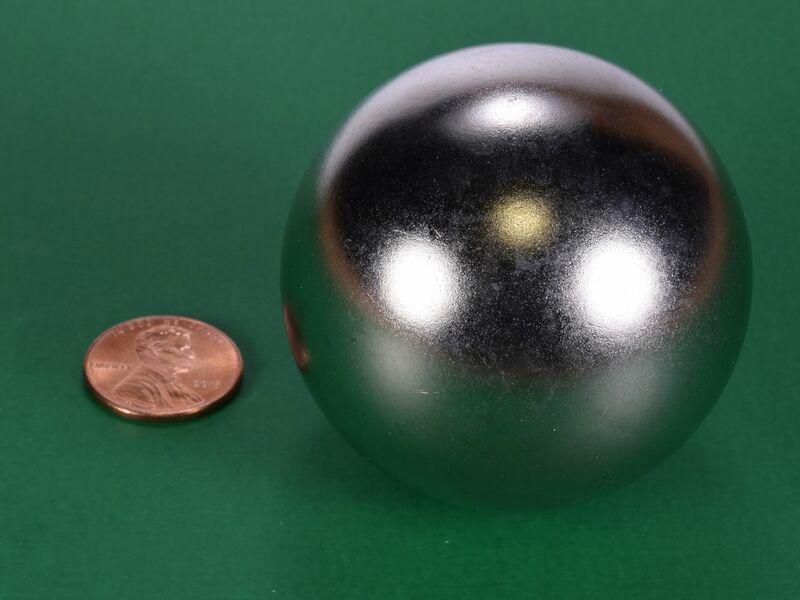 These 2" sphere magnets are crazy strong. 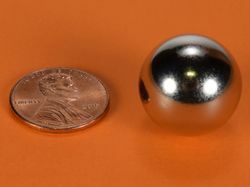 The magnetic fields of sphere magnets are concentrated more at the poles than disc or block magnets. Please use extreme caution as these large spheres are amazingly powerful and can be quite dangerous if they are handled improperly. 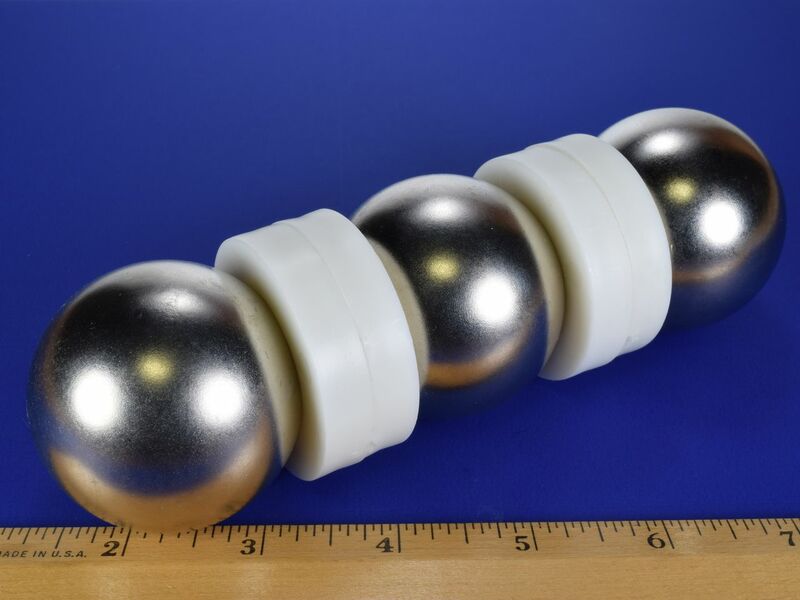 You must read and understand our Neodymium Magnet Safety Page before ordering these magnets. You must also agree to our Terms and Conditions prior to purchasing. THESE ARE DANGEROUS!